ActioNet drives innovation to accelerate your digital transformation goals and to realize cost savings through inherent scalability, flexibility, and elasticity of cloud computing. As technology and organizational needs evolve, our customers are faced with ever increasing challenges of funding daily operations at the expense of investing in new initiatives. 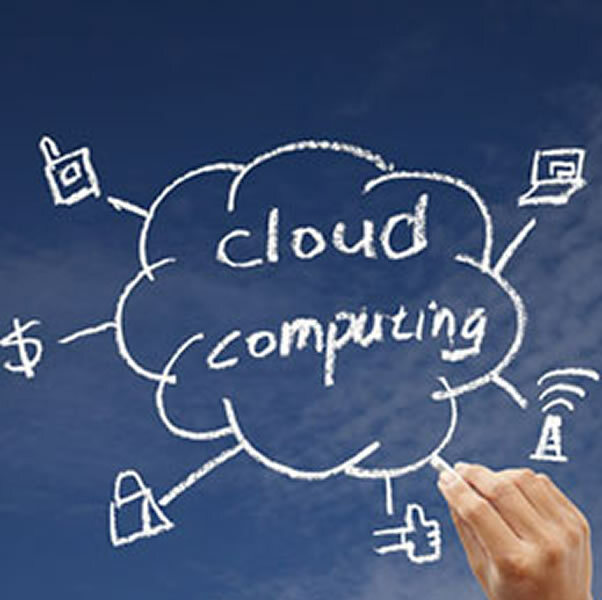 ActioNet assists our customers to assess their current infrastructure and hosting needs and to realize the cost savings and efficiencies associated with executing a tailored cloud strategy. Whether you are interested in Infrastructure (IaaS), Platform (PaaS), or Software (SaaS), ActioNet’s comprehensive X as-a-service modernization framework delivers a wide range of cloud infrastructure support services for AWS, Azure, Oracle, VMware, Salesforce, ServiceNow, and Microsoft Dynamics. ActioNet offers a wide range of cloud solutions including migrating to and supporting business applications in public, private, hybrid, and community clouds.